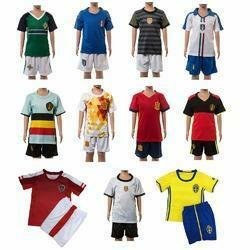 We introduce ourselves as the leading manufacturer of Soccer Uniform. 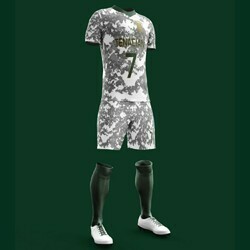 He broad collection of football dresses offered by us is primarily manufactured for foot-ball players. High tear strength and resistance against rough handling make these dresses best suited for the sport. Customization in terms of sizes, colour, design and patterns can be availed from us nominal prices.